Workers Compensation in California is a no fault benefits system. This means that workers can recover Workers Compensation benefits for injuries that occur on the job even when the employer did not negligently cause the injury to the employee. All the employee must prove is that the injury happened in the course and scope of their employment duties. 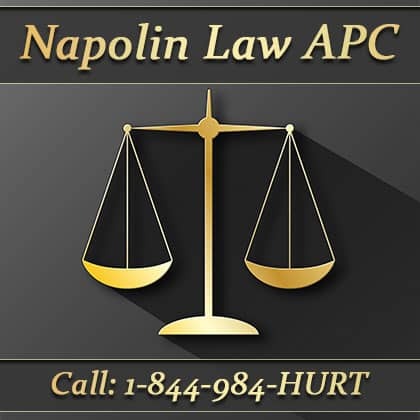 This is unlike the tort of negligence where the injured party must prove that their injury resulted from another person or entity’s negligent act. Even when an employee injures themselves through no fault of their employer, that employee is entitled to benefits under California Workers Compensation law. The no fault nature of Workers Compensation exposes employers to Workers Compensation lawsuits on a large scale. The employee does not have to prove negligence, which is a major element in personal injury cases that must always be shown before an injured party can recover. By broadening the scope of who can claim benefits, the amount of claims significantly increases. In exchange for this no fault system, the amount of compensation available to injured workers is significantly decreased. To decrease benefits, No Fault California Workers Compensation Injury Law removes the concept of pain and suffering from the benefits provided to workers injured on the job. No Fault California Workers Compensation Injury Law also puts in place a different formula for calculating lost wages. Instead of awarding lost wages, The Injury Law provides money to injured workers under a concept called Permanent Disability. Permanent Disability is an amount of money awarded to a worker injured on the job to compensate that worker for his or her loss of future earning capacity. A number of factors are at play in calculating an injured workers permanent disability rating, but no matter how those factors are taken into account, there is no dispute that permanent disability compensation awarded is far less than lost wages awarded in personal injury litigation. What all this means is that if you are injured at work in California, you cannot expect to receive the type of recovery in the form of money that you would receive in a personal injury type case. Many workers who are injured on the job and who have retained a workers compensation lawyer to file a lawsuit do not understand that their recovery will be limited relative to a personal injury case. When it comes time to settle their claim, the injured worker often protests the amount and brings up pain and suffering and lost wages. Unfortunately, such benefits are not available under No Fault California Workers Compensation Injury Law. When an employee injured on the job seeks the advice of an attorney, it is imperative that the lawyer advise them of the types of benefits that can be recovered under California Workers Compensation law. Many attorneys do not explain it properly, leaving the injured worker in the dark on what can be reasonably expected at the end of the lawsuit. As a workers compensation lawyer, I always explain the categories of benefits that are possible to recover and how they differ from recovery in other types of lawsuits. 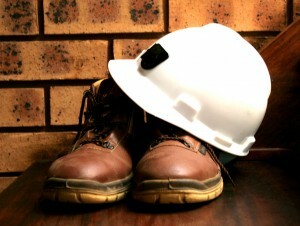 For more information on Workers Compensation visit NapolinLaw.com or call Attorney Alexander Napolin at 909-325-6032.